Explicit Should Girls Pursue Guys? W SEEKING M!!! This week on the BF Pod we dip into our inbox and read one of your emails! Should girls pursue guys? How should they go about it? How will it shape the relationship? 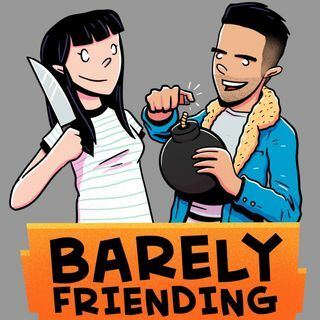 Find out the answers to all these questions on episode 149 of the Barely Friending Podcast!